Susannah graduated from NYU’s Nursing and Midwifery Programs. 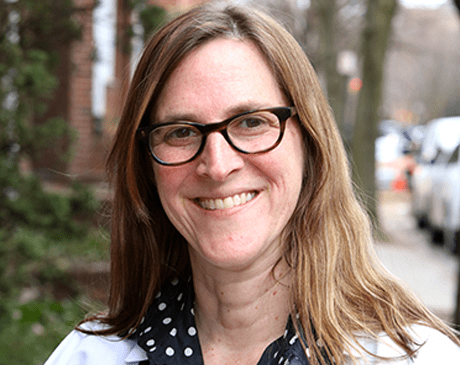 She worked as a nurse in the Maimonides Labor and Delivery Unit and began her midwifery career in the Williamsburg office of Boro Park OB/GYN in 2005. She has also worked at Methodist Hospital, St. Luke’s Roosevelt Birthing Center, and Woodhull Hospital. Susannah received awards from the March of Dimes, the Hillman Scholars Program, and the American Public Health Association. Susannah is fluent in Spanish and French. She thoroughly enjoys her work as a midwife and considers it a privilege to be with women through the transitions of pregnancy and birth.